in the home of Iga-ryu Ninja. Transform Yourself into a Ninja. 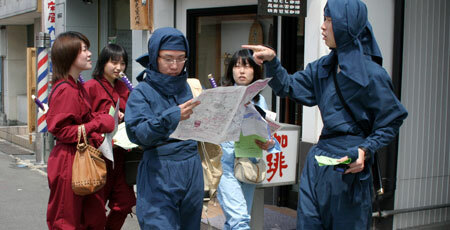 Firstly, rent the ninja costume at “Ninja Henshin Dokoro (Ninja Transformation Spot)”. 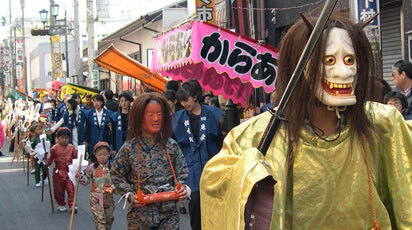 Make yourself a ninja, and go out for sightseeing and stroll around the town.  Experience the most widely known attack of ninjas, throwing shuriken. 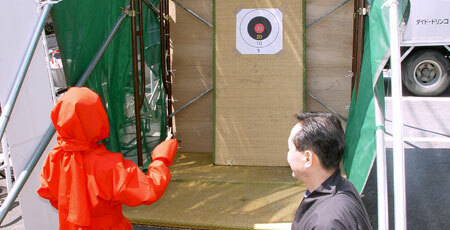 The competition is held annually. Our guide in a ninja costume takes you through the ninja residence with full of surprising traps. 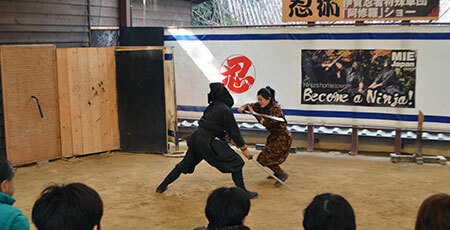 If you want the more authentic ninja experience, try our Full-day Plan. Wanna be a disciplinant? Come any time. Ashra, the special performance group of Iga-ryu ninja, gives a thrilling performance. 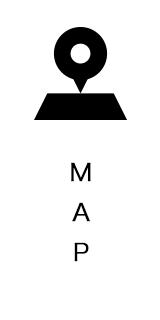 They use ninja weapons of shuriken, swords, and kusarigama (sickles with chain). 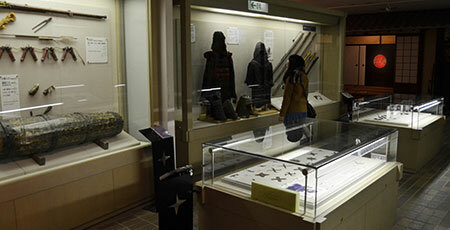 You can see a wide variety of weapons and tools ninja used. 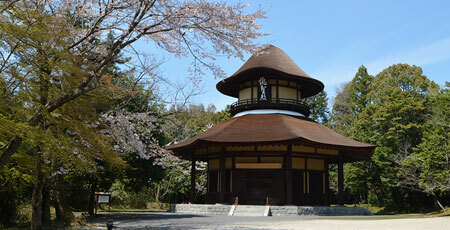 Enjoy the spectacular view of the one of the highest stone walls in Japan and the wooden main tower (reconstructed). 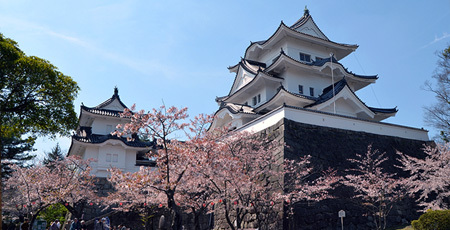 This beautiful castle has been built by the master castle builder, Todo Takatora. Let’s stroll around the castle town of Iga Ueno. 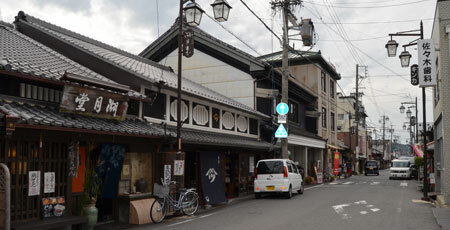 You will find the historic townscape and Buke-yashiki (residences of samurai warriors) in the town. 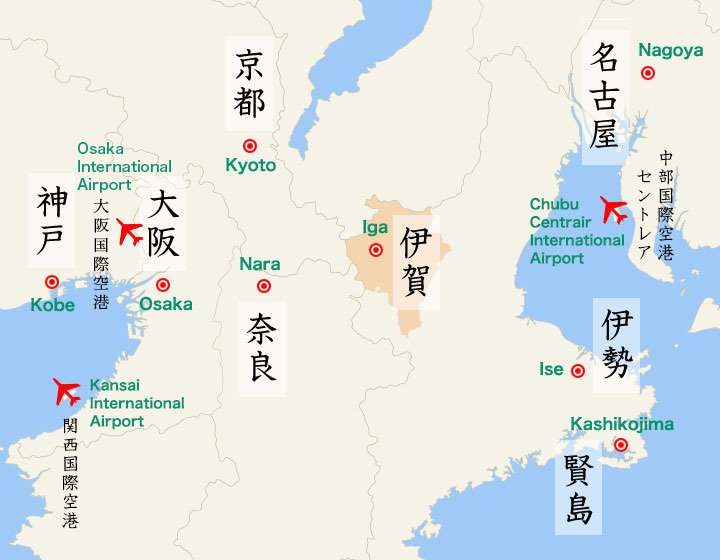 The Master Haiku Poet Matsuo Basho was born in Iga and lived here until the age of 29. He has elevated the haiku poetry to a form of art. A hundred and some ogre parade in Ueno Tenjin Festival is a rare sight even in Japan. 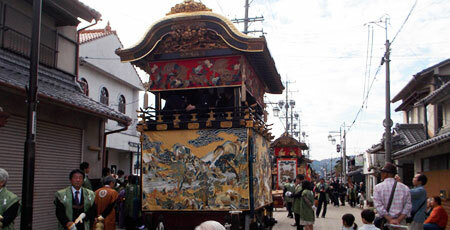 They are displayed in “Danjiri (Festival Float) Museum” along with three danjiri floats. During Ueno Tenjin Festival, nine luxurious and gorgeous danjiri floats parade in the town with the music of flutes and drums.